13 Now I would not have you ignorant, brethren, that oftentimes I purposed to come unto you, (but was let hitherto,) that I might have some fruit among you also, even as among other Gentiles. 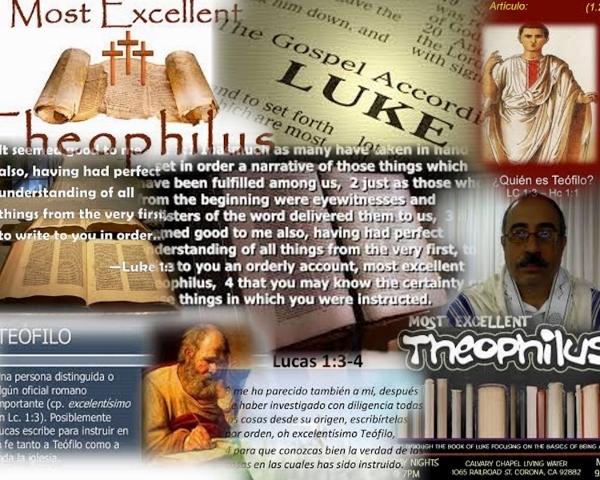 14 I am debtor both to the Greeks, and to the Barbarians; both to the wise, and to the unwise. 15 So, as much as in me is, I am ready to preach the gospel to you that are at Rome also. 16 For I am not ashamed of the gospel of Christ: for it is the power of God unto salvation to every one that believeth; to the Jew first, and also to the Greek. 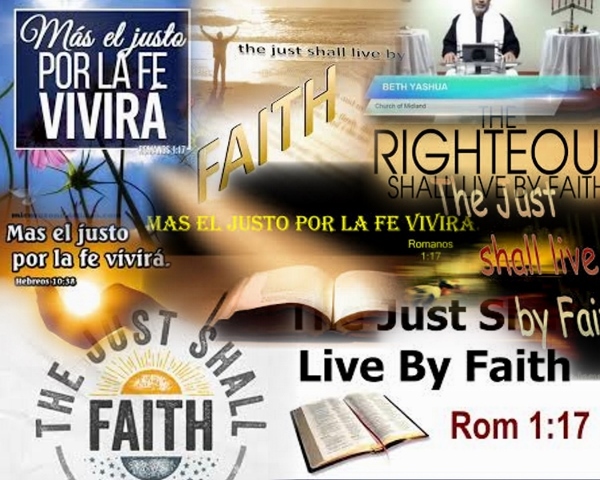 17 For therein is the righteousness of God revealed from faith to faith: as it is written, The just shall live by faith. 9 Now when Jesus was risen early the first day of the week, he appeared first to Mary Magdalene, out of whom he had cast seven devils. 10 And she went and told them that had been with him, as they mourned and wept. 11 And they, when they had heard that he was alive, and had been seen of her, believed not. 12 After that he appeared in another form unto two of them, as they walked, and went into the country. 13 And they went and told it unto the residue: neither believed they them. 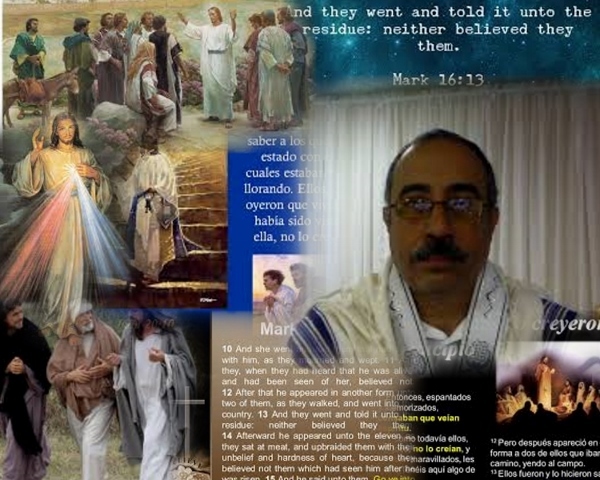 14 Afterward he appeared unto the eleven as they sat aat meat, and upbraided them with their unbelief and hardness of heart, because they believed not them which had seen him after he was risen. 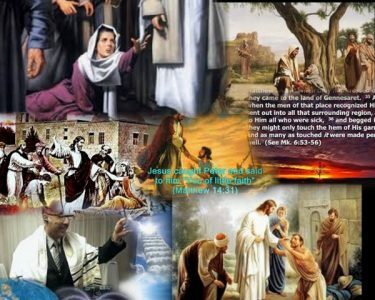 15 And he said unto them, Go ye into all the world, and preach the gospel to every creature. 16 He that believeth and is baptized shall be saved; but he that believeth not shall be damned. 17 And these signs shall follow them that believe; In my name shall they cast out devils; they shall speak with new tongues; 18 They shall take up serpents; and if they drink any deadly thing, it shall not hurt them; they shall lay hands on the sick, and they shall recover. 5 There was in the days of Herod, the king of Judaea, a certain priest named Zacharias, of the course of Abia: and his wife was of the daughters of Aaron, and her name was Elisabeth. 6 And they were both righteous before God, walking in all the commandments and ordinances of the Lord blameless. And at that time shall Michael stand up, the great prince which standeth for the children of thy people: and there shall be a time of trouble, such as never was since there was a nation even to that same time: and at that time thy people shall be delivered, every one that shall be found written in the book. 2 And many of them that sleep in the dust of the earth shall awake, hsome to everlasting life, and some to shame and everlasting contempt. 3 And they that be wise shall shine as the brightness of the firmament; and they that turn many to righteousness as the stars for ever and ever. 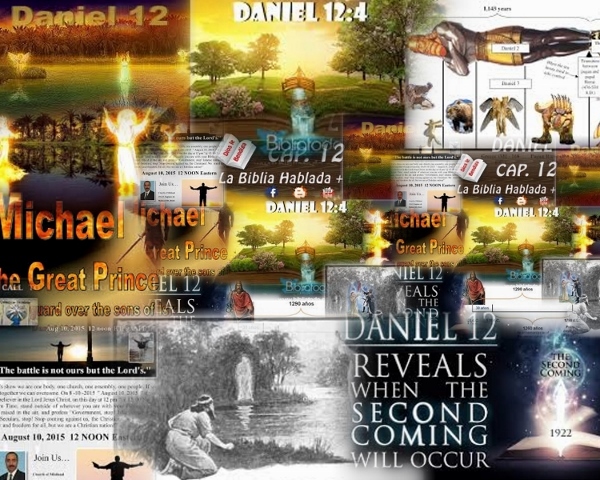 4 But thou, O Daniel, qshut up the words, and rseal the book, even to sthe time of the end: many shall run to and fro, and knowledge shall be increased. 5 Then I Daniel looked, and, behold, there stood other two, the one on this side of the bank of the river, and the other on that side of the bank of the river. 6 And one said to the man clothed in linen, which was wupon the waters of the river, How long shall it be to the end of these wonders? 7 And I heard the man clothed in linen, which was upon the waters of the river, when he held up his right hand and his left hand unto heaven, and sware by him that liveth for ever bthat it shall be for a time, times, and an half; and when he shall have accomplished to scatter the power of the holy people, all these things shall be finished. 8 And I heard, but I understood not: then said I, O my Lord, what shall be the end of these things? 9 And he said, Go thy way, Daniel: for the words are closed up and sealed till the time of the end. 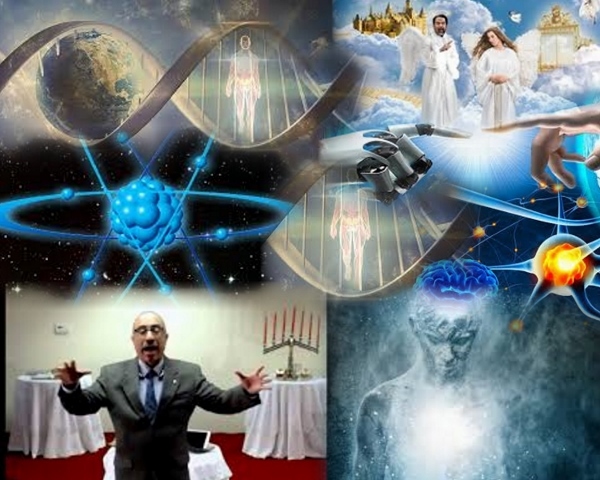 10 Many shall be purified, and made white, and tried; but the wicked shall do wickedly: and none of the wicked shall understand; but the wise shall understand. 11 And from the time that the daily sacrifice shall be taken away, and lthe abomination that maketh desolate set up, there shall be a thousand two hundred and ninety days. 12 Blessed is he that waiteth, and cometh to the thousand three hundred and five and thirty days. 13 But go thou thy way till the end be: for thou shalt rest, and stand in thy lot at the end of the days.